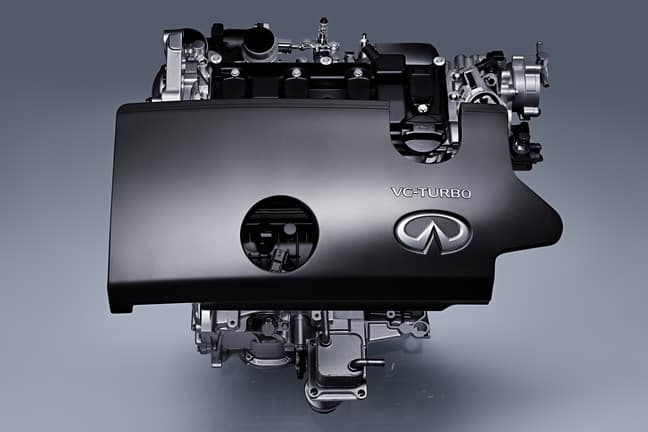 The INFINITI VC-Turbo engine has won two recent awards. This powerful and efficient engine is the world’s first variable compression ratio engine. It is currently available on the all-new INFINITI QX50. This engine was awarded the Driveline Technology of the Year Award from Roadshow by CNET. It was also given the Powertrain Innovation Award from ALG. The engine was recognized for its optimized engine compression which creates amazing power and fuel efficiency. The powerful yet compact design also allows for greater interior space. 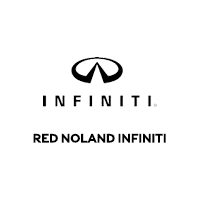 Visit Red Noland INFINITI in Colorado Springs to test drive the 2019 INFINITI QX50 with the innovative INFINITI VC-Turbo engine!